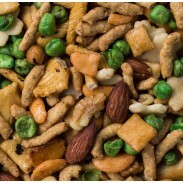 Setton Farms Honey Roasted Peanuts, Chocolate Almonds, Banana Chips, Natural Pistachios. 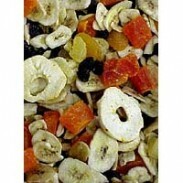 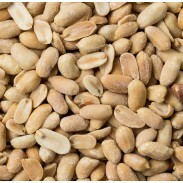 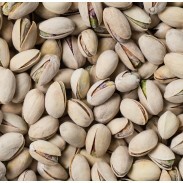 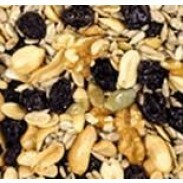 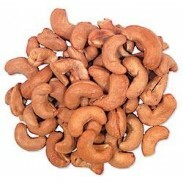 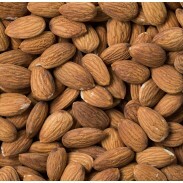 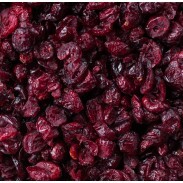 Bulk nuts and dried fruit at wholesale prices. 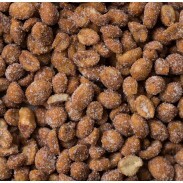 For wholesome snacks, sweets and treats nothing beats Setton Farms nuts, dried fruits, pretzel confections, chocolate and yogurt covered treats that Sweet City Candy sells in bulk by the pound at wholesale prices. 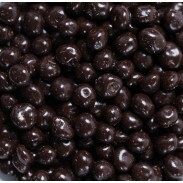 We like to sprinkle them over desserts, feature them at dessert bars, fold them into our baking, serve them as toppings for frozen yogurt and ice cream and snack on them by the handfuls. 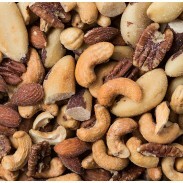 We’re nuts over Setton Farms healthy Raw Almonds, Milk Chocolate Covered Cashews, Chocolate Covered Peanuts, Deluxe Trail Mix, Wow (beer nuts), Honey Roasted Peanuts, Nature’s Choice Health Mix, Oriental Nut Mix with Peas, Natural Pistachios, Salted Cashew Butts, No-Salt Roasted Pumpkin Seeds and Raisin & Nut Mix. 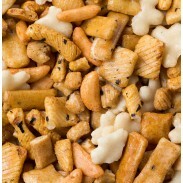 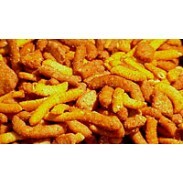 Other healthy savory Setton Farms snacks include Oriental Rice Snacks, Cajun Mix and Wasabi Green Peas. 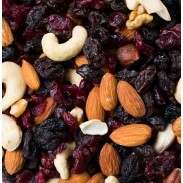 Dried Fruit Setton Farms treats include Just Fruit Ambrosia Mix, Dried Apple Rings, Dried Apricots, Banana Chips, Milk Chocolate Covered Raisins, Dark Chocolate Covered Raisins and Black Jumbo Raisins. 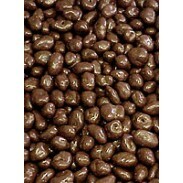 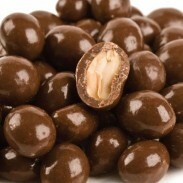 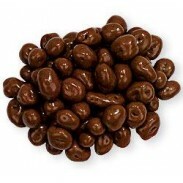 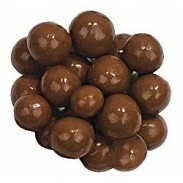 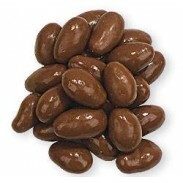 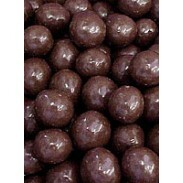 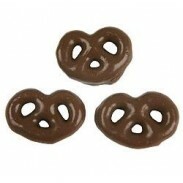 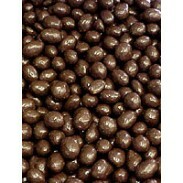 Luscious chocolate covered sweets include: Chocolate Almonds, Milk Chocolate Malt Balls and Mini Milk Chocolate Pretzels. 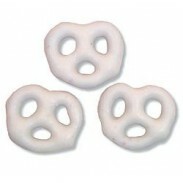 We also can’t get enough of Setton Farms smooth, creamy and healthy yogurt-covered snacks including Mini Yogurt Covered Pretzels, Yogurt Peanuts and Yogurt Raisins. 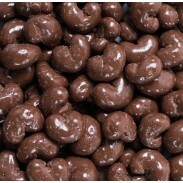 And for the calorie and sugar conscious choose from Setton Farms Sugar free Chocolate Peanuts, Sugar Free Chocolate Raisins and Sugar Free Milk Chocolate Malt Balls.